Here’s how your nonprofit can raise more funds with recurring donations. Those who participate in online giving donate around 42% more over the course of the year, according to Network for Good. While a donor making a one-time gift averages $97 a year in donations, recurring donors average $220 a year. As these numbers show, recurring donations mean more money raised more effectively. 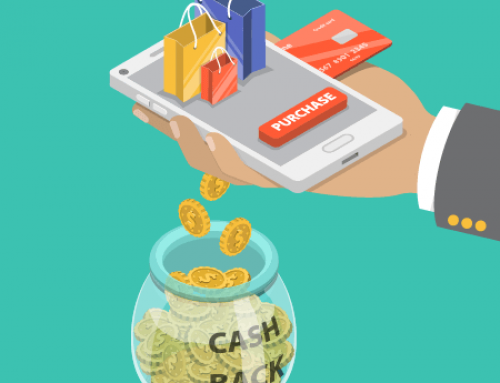 You’ll also find your organization has a better cashflow when it increases recurring donations, instead of waiting on a swell of donations during the holiday season or around a major drive. What’s more: Recurring donations can improve the donor experience. By providing the option to give at regular intervals, giving is as convenient as it is rewarding. Here are some ways you can increase recurring donations for your nonprofit. 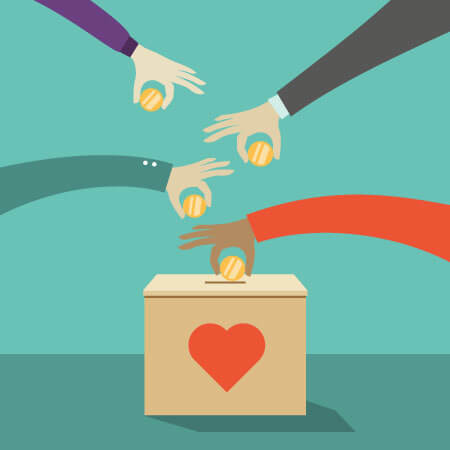 To persuade donors to consider regular giving, break it down for them. Explain their impact as well as your cause—tell them what their contribution will do for your nonprofit. For example, if you’re trying to get a $30 per month donation, that’s only $1 per day. Let your donors know what that $1 per day will help you accomplish. By telling them what their money is going toward, they’ll be confident in their investment in your organization. Once you’ve convinced a donor to consider making a recurring gift, be sure your payments software makes it easy for him or her to do so! (We’re talking “single click of a checkbox” easy.) If turning their gift into a recurring payment is cumbersome, donors are likely to avoid that route, or, worse, abandon the giving process altogether. On the flip side, show them cancelling their recurring payment is easy so your donors aren’t scared off by feeling locked in to perpetual monthly gifts. Display different suggested amounts for their monthly gift. Start on the small side—as little as $10—to reassure donors every bit helps and adds up to a big impact throughout the year. Finally, once someone becomes a recurring donor, show your appreciation—say “thank you!” Differentiate your communications between one-time or sometimes donors and those who are giving on a recurring basis. By providing updates tailored to their giving, you’ll encourage them to keep positively impacting your nonprofit with their gift.